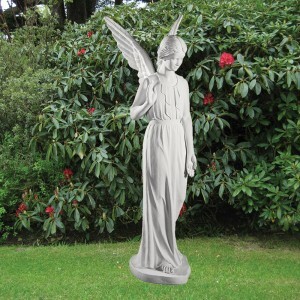 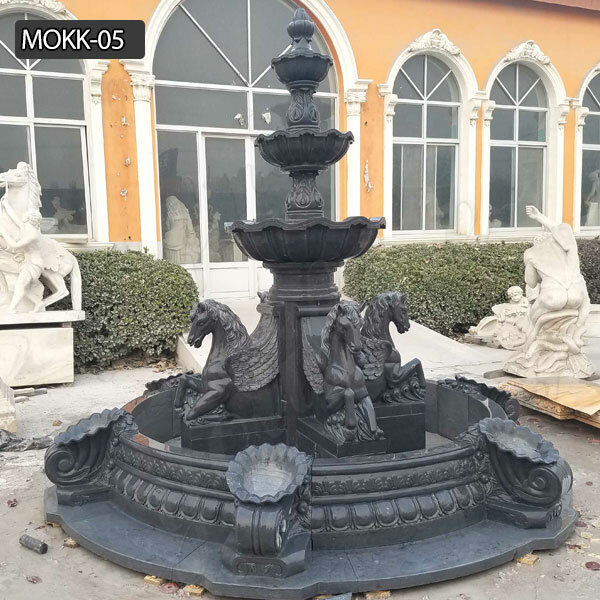 The life size gray marble fountain for home to decor yard for sale MOKK-05 -You Fine Art Sculpture Limited. 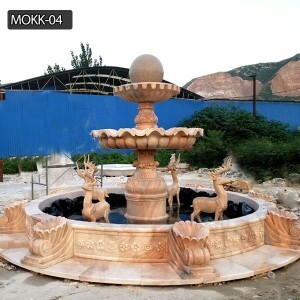 The marble fountain for home adds class and style to your outdoor decoration. 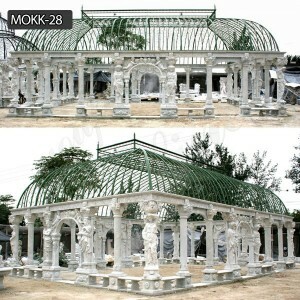 Pebbles kept under it gives you more beauty. 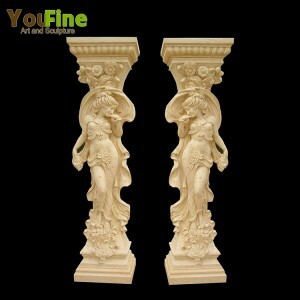 Waterfall Statues in all designs can be used. 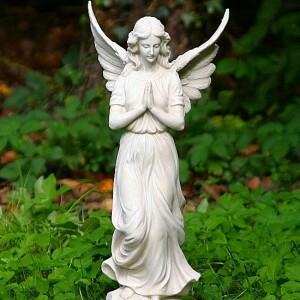 Floating in water sources also improves the overall appearance. 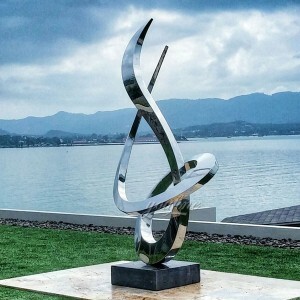 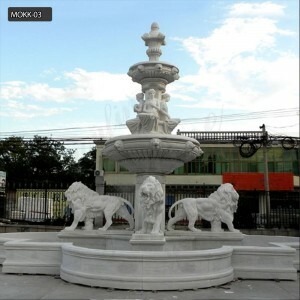 Water Sculptures in various forms are available with us. The Various specifications of these sources make them prominent. 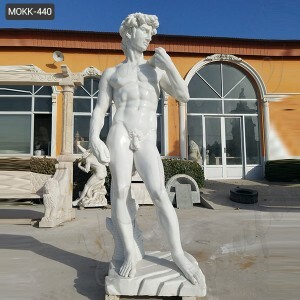 These are also suitable for working. 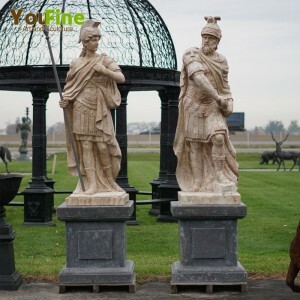 To ensure the distribution of orders within the period assumed, our Organization has an excellent supply chain system. 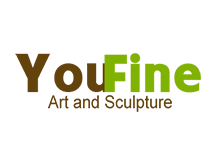 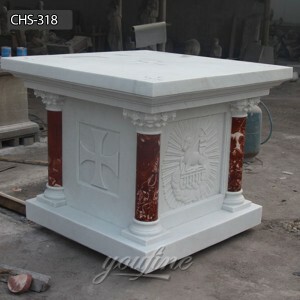 We have achieved our distinguished position in the market as our products are qualitative and of the highest quality. We provide a spring garden. The range of musical fountain is available to us. 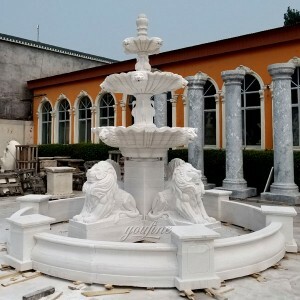 we also have other fountains of contemporary style. 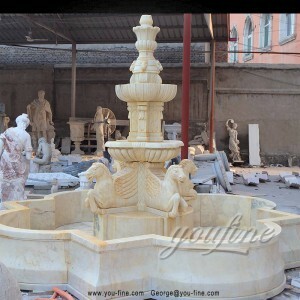 The marble fountain for home can be used according to the requirements of the customer. 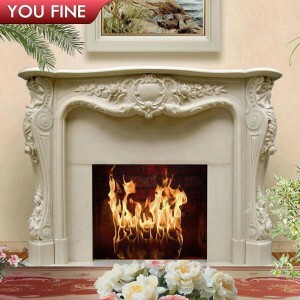 our products are popular and sought after all over full. 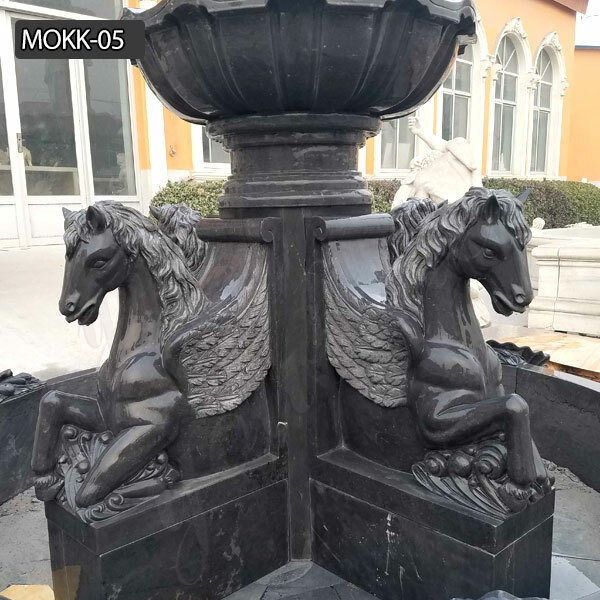 we are appreciated for their unique specifications of the drinking fountains. 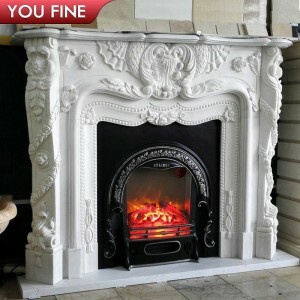 they are built in consideration of the needs of different clients. 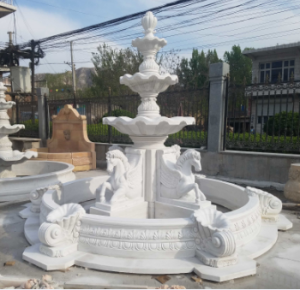 Some clients think the installation of marble fountain for home is complex and difficult,but in our company, our designer make it easier for everyone. 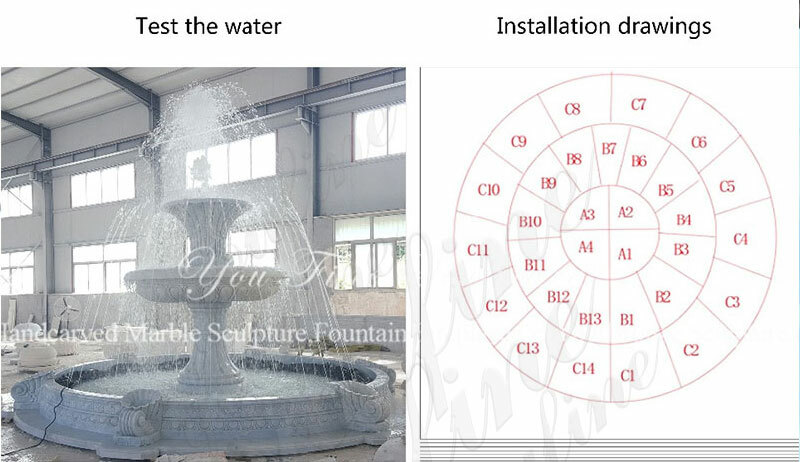 You can install your own fountain by yourself according to the below drawings. 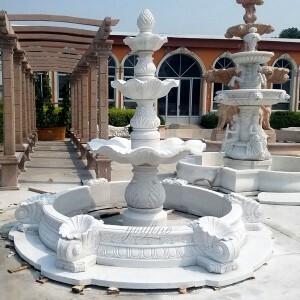 We promise to deliver the marble fountain for home on time because we have a wide network of logistics service providers and distributors. 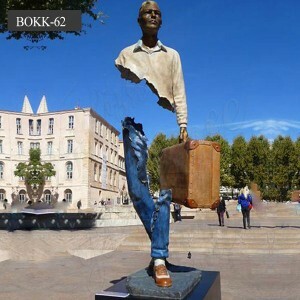 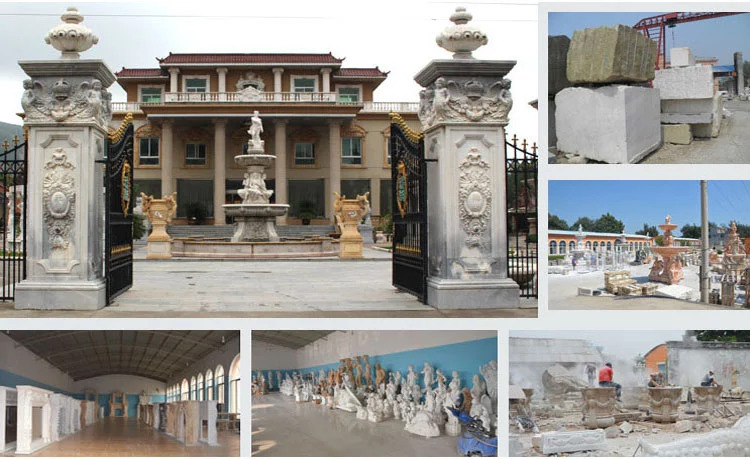 The company was founded in Quyang,China, as a trader of the marble statue, successfully occupied the local and domestic market. 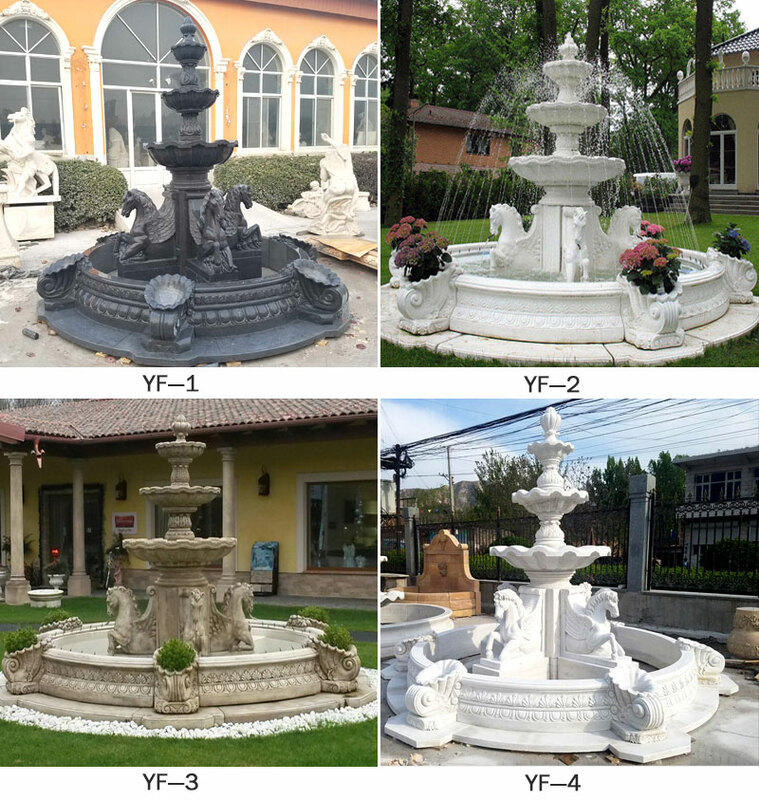 Our fountain has a variety of specifications to choose from. 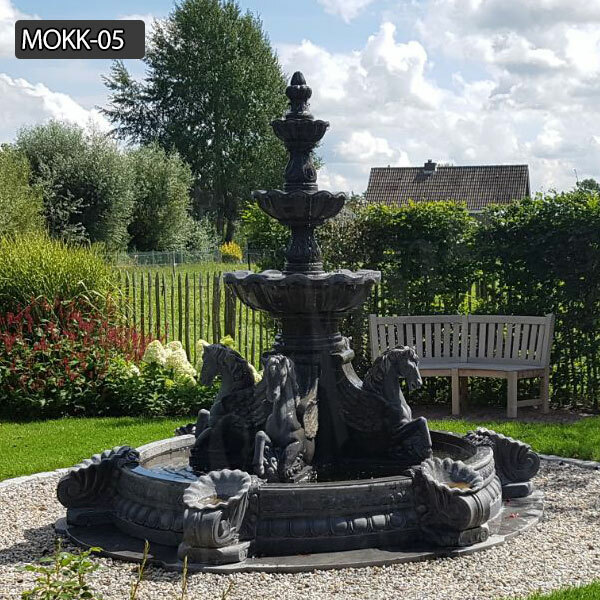 The waterfall fountain, divided by different pebbles, is breathtaking.